We get told again and again that we’re living in a golden age of TV, and with the calibre of recent shows it’s really hard to argue. Streaming services like Netflix have completely changed the game in terms of the way we consume these incredible TV shows. When we once enjoyed watching shows week-on-week and discussing them on the days in between, we now favour the bingeing format for our favourite shows. While at the time, that feels incredible, it also means we burn through an awful lot of TV, and often feel like we need more shows to watch. Well, this is where we come in, to keep you up to date on all the best looking shows which are coming your way, and boy have we got a good one for you! The TV gods are continuing to bless us with their incredible content, and this new offering, called Counterpart looks look pretty damn good. It’s not a Netflix job, so you won’t be bingeing this, but judging by the look of it, you just need to get it in your eyeballs any way you can. 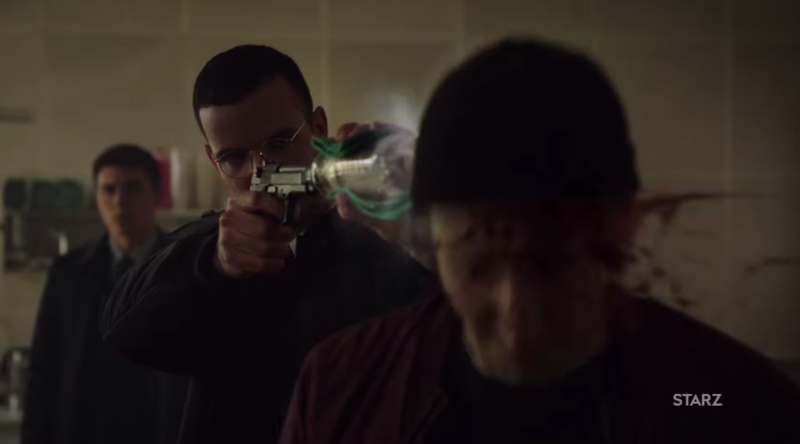 It recently aired in the US on Starz, and the current rating is 100 per cent on Rotten Tomatoes, which certainly bodes well. The sci-fi thriller stars J.K. Simmons, who is perhaps best known for his turn as slapstick newspaper editor J Jonah Jameson in the Sam Raimi Spider-Man Trilogy. But as anyone who has seen Whiplash will know, the man is capable of some serious intensity. Simmons plays Howard Milk, a man who discovers the Berlin-based UN spy agency he works for is keeping a huge secret under wraps, and it ain’t from Earth. Throughout all the setup of this riven world, imagined by show creator Justin Marks, Simmons shines. His performance as both Howards is endlessly entertaining, and it kept me engaged in the story even when I wasn’t certain exactly what was happening. 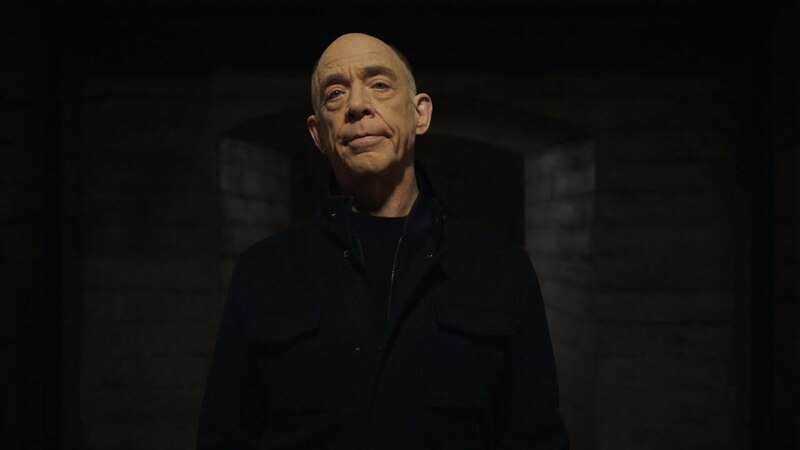 You need to check out COUNTERPART, with the incomparable J.K. Simmons. It's terrific. We’re in. And even Stephen King, the master of horror, has given it his coveted seal of approval. Now if that doesn’t make you want to watch this show then we don’t know what will.